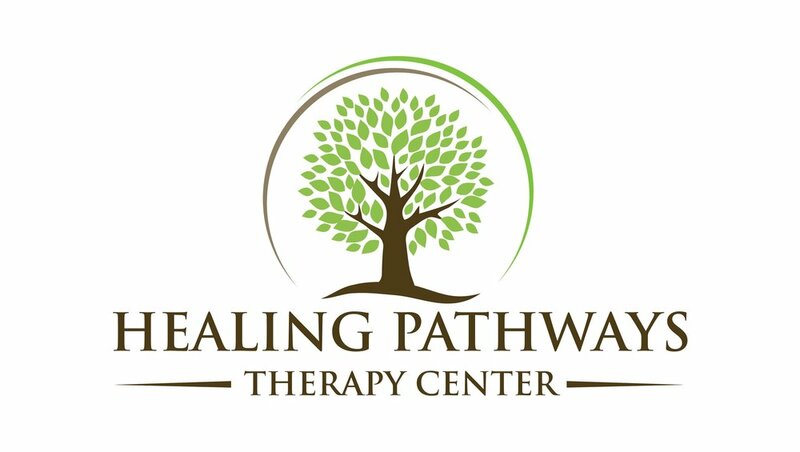 Mary Anne is joining Healing Pathways with nearly two decades of experience working with children, adolescents, and adults in a variety of settings. 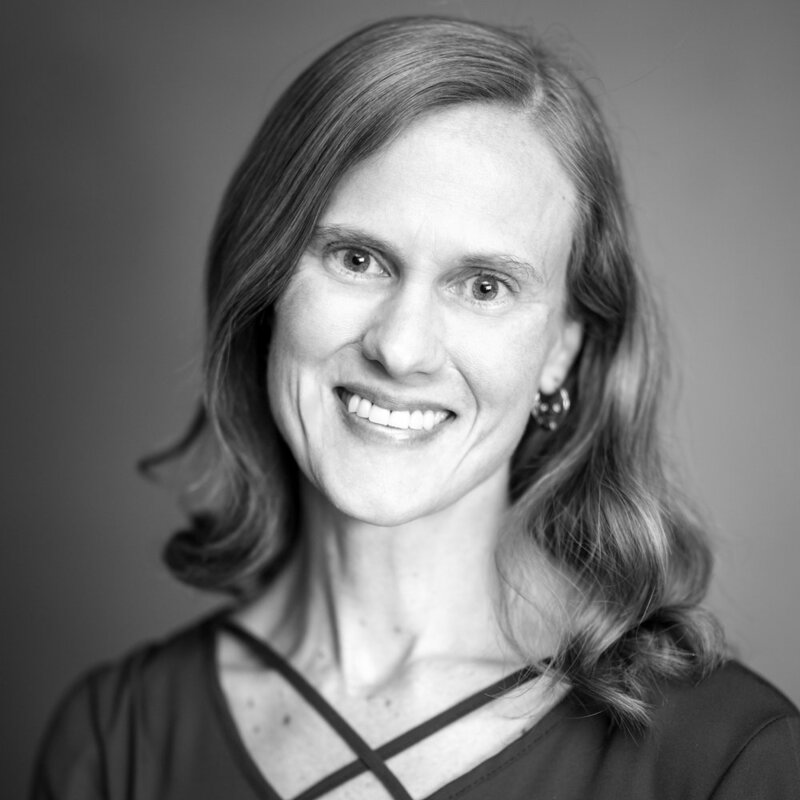 Over the past several years she has worked in a community mental health facility, a residential treatment center for addictions, and a private counseling agency, serving individuals and groups from many backgrounds. She is currently licensed as an Associate Clinical Mental Health Counselor, having received a B.A. in Psychology and a M.Ed. in Professional Counseling from the University of Utah. Mary Anne’s main goal as a therapist is to provide a safe and empowering environment for clients, where problems are addressed holistically. She has received specific training in a variety of methods to enhance her work, with a particular interest in the effects of childhood trauma on later life. In trying to understand each person, Mary Anne encourages a balanced connection of thoughts, feelings, and behaviors. She also enjoys integrating music, art, and other creative activities into therapy to enhance the healing process. She genuinely respects the unique experience of each individual, and uses mindfulness to collaborate with her clients in creating the most hopeful path to well-being. When Mary Anne is not working, she loves being in the mountains, composing music, and taking photographs. However, she is most inspired and motivated by her three wonderful children.